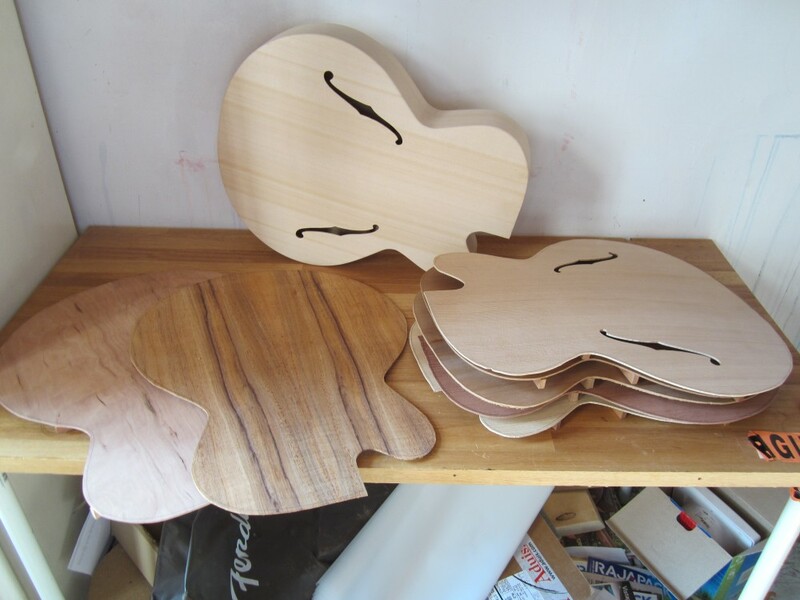 The possibilities for the woods to be selected for The Dome are almost endless. 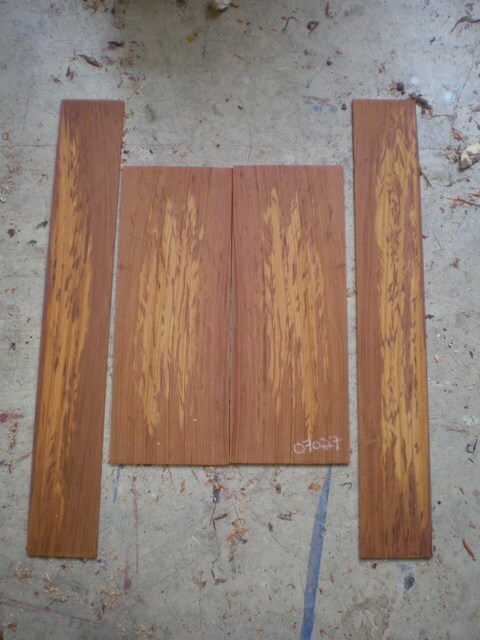 For the top, softwoods like spruce, Western red cedar, redwood, sinker redwood, Port Orford Cedar are all a great choice. 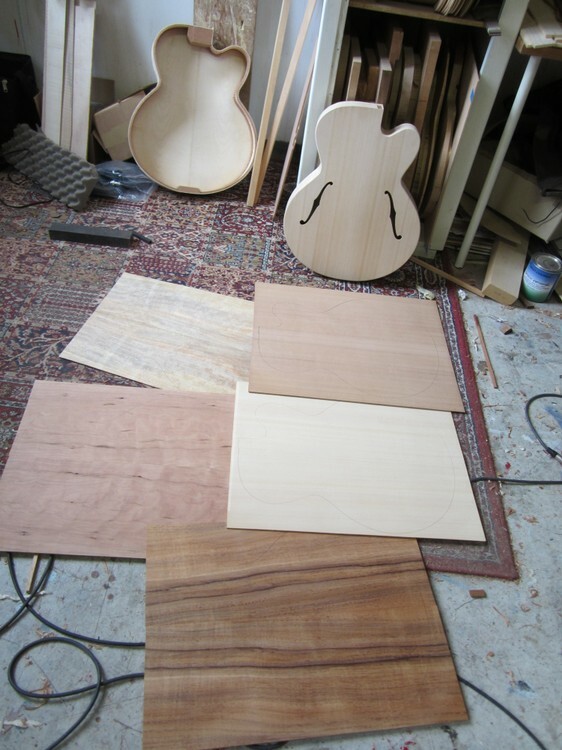 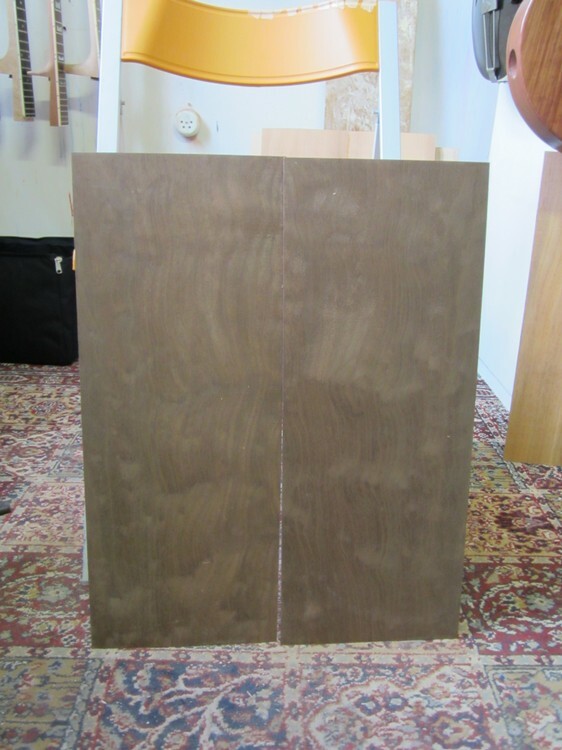 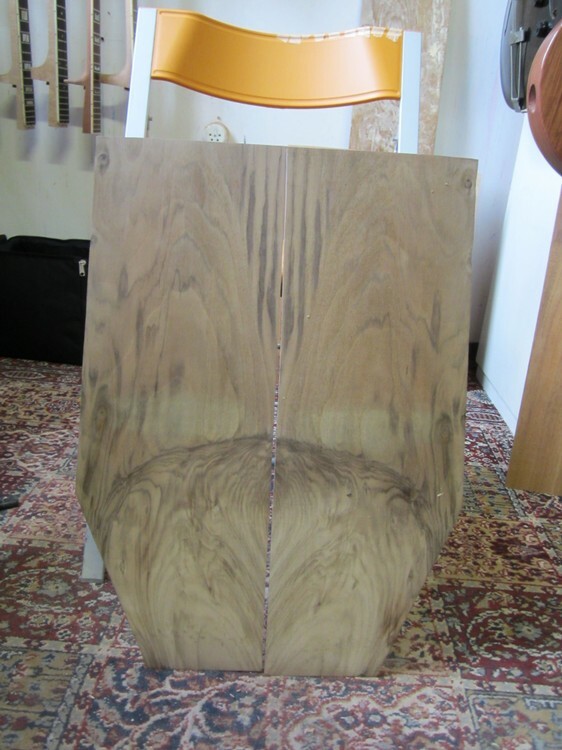 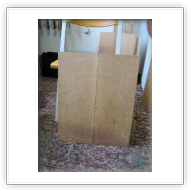 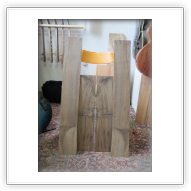 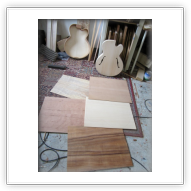 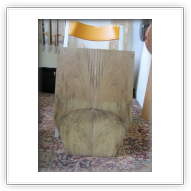 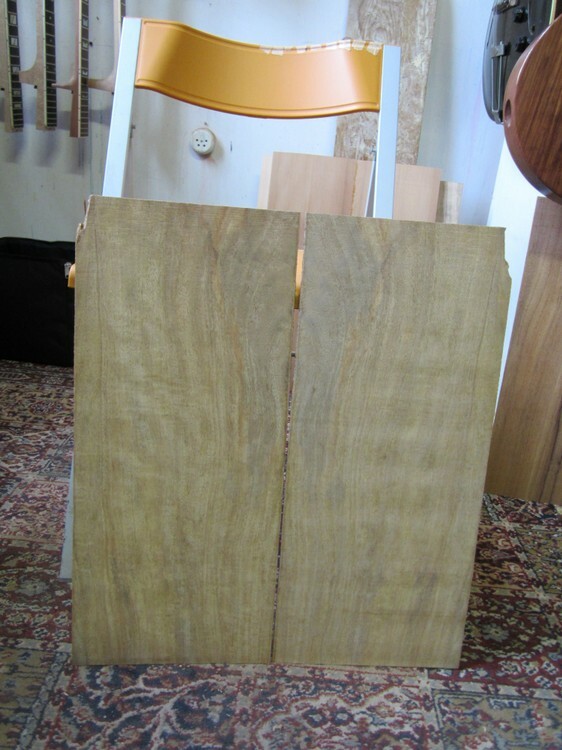 Back and sides can be made in Spanish Cypress, maple, mahogany, rosewood, koa, mango, walnut and more. 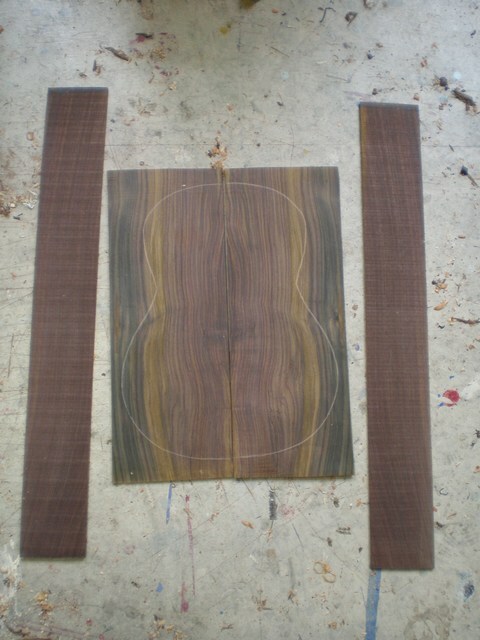 Each combination adds it's own subtle sound color to the guitar. 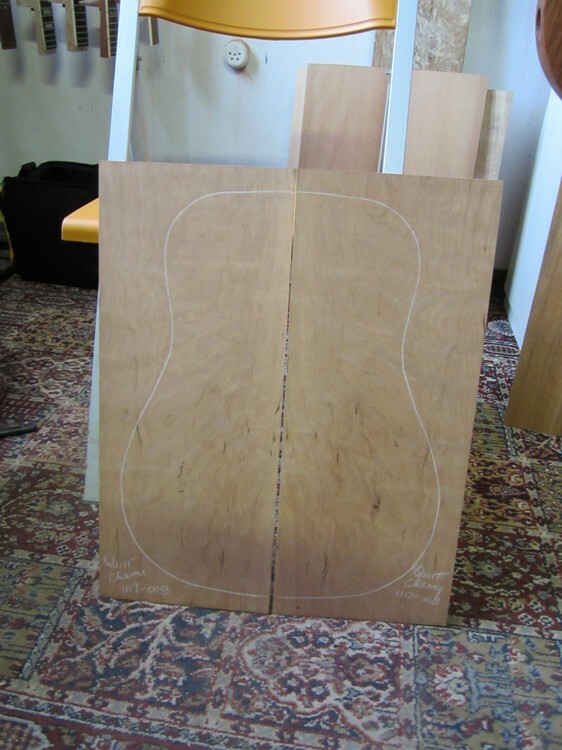 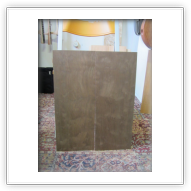 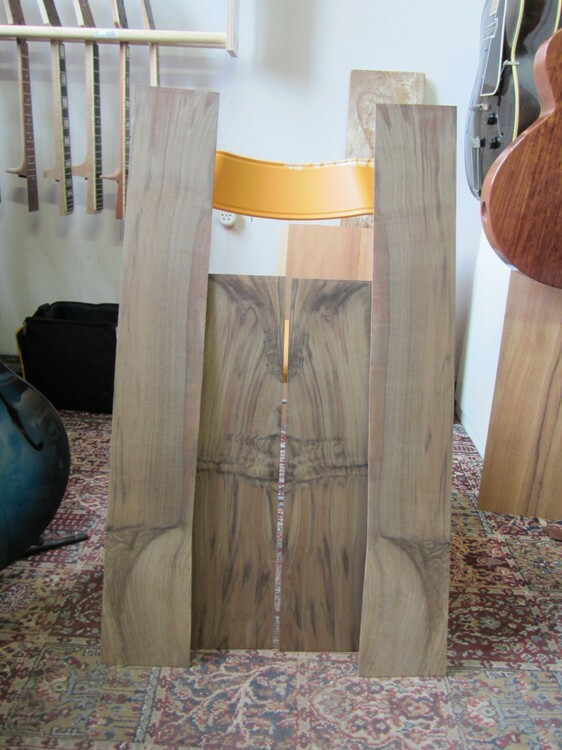 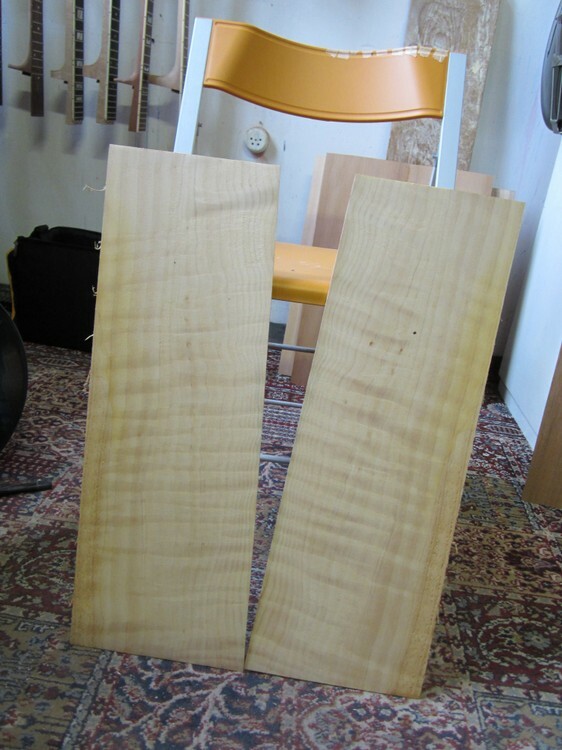 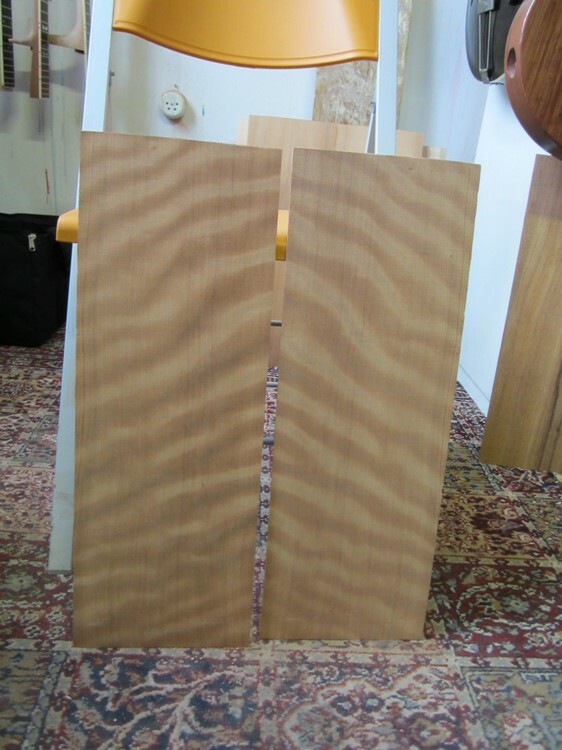 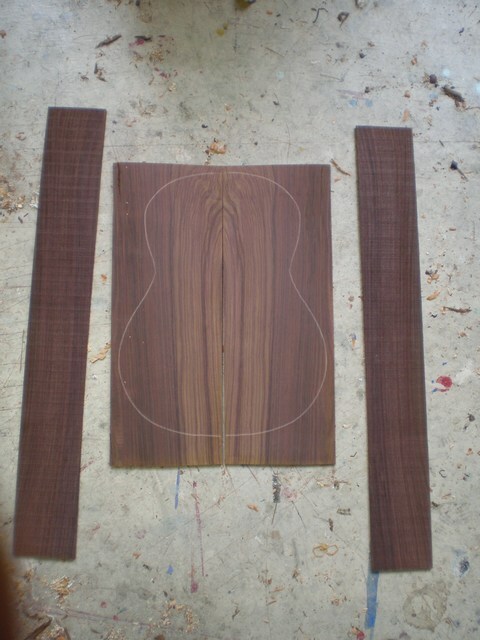 The neck is made in lightweight Honduras mahogany or Spanish cedar. 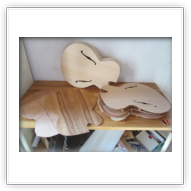 Sometimes in Spanish Cypress as in the Cypress Dome. 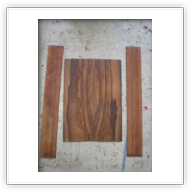 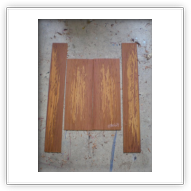 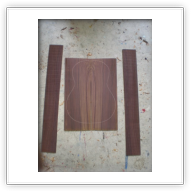 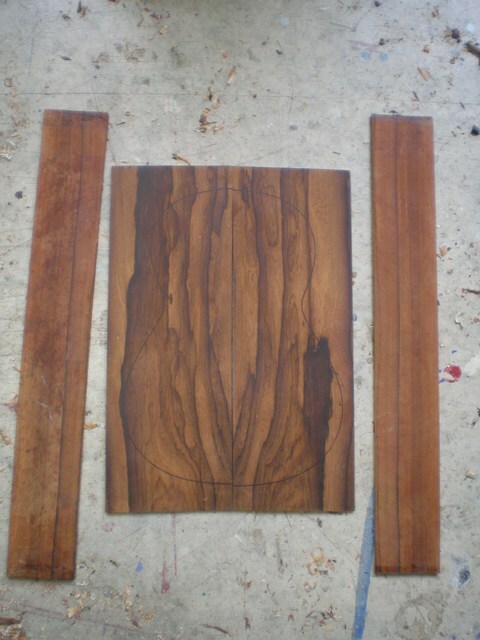 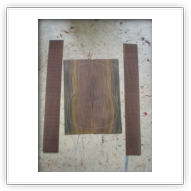 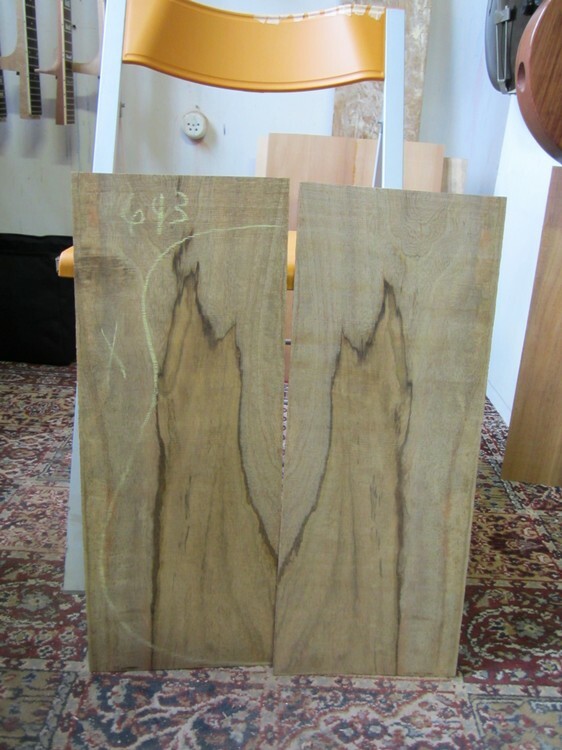 Fingerboard material is ebony, rosewood or hardwwod like Australian Gidgee or Snakewood from Surinam.